Are you in search of a horror film that's worthy of your annual holiday viewing? Continue reading! Synopsis: Ashley travels to the suburban home of the Lerner's to baby-sit their 12-year-old son Luke. She must soon defend herself and the young boy when unwelcome intruders announce their arrival. This movie has a story line that I have never experienced while watching a horror film. To enhance your experience with this film, I highly recommend avoiding trailers and perhaps even reviews! No worries. My review will be spoiler free. For those who have never seen this movie, prepare yourself for a film unlike any other, it's somewhat of a dark comedy and has plenty of mischievous twists. Around Christmastime, 17-year-old Ashley is babysitting 12-year-old Luke. Ashley is a typical teenager who dates a jerk and is simply looking for an easy night of babysitting one of her usuals. Luke is an intelligent yet goofy kid. Like many parents, Luke's parents feel as though Luke is their pride and joy. It's clear since he has a prenatal noise machine in his room. Another thing that is clear is Luke's crush on Ashley. Unfortunately, their typical night soon turns into pure terror when Ashley must defend herself and Luke from intruders. The thing is, Ashley and Luke aren't unplanned targets. Someone has a malevolent plan and is willing to risk it all for things to go through effortlessly. Better Watch Out uses dark yet smart humor when necessary and has no cheap scares whatsoever. 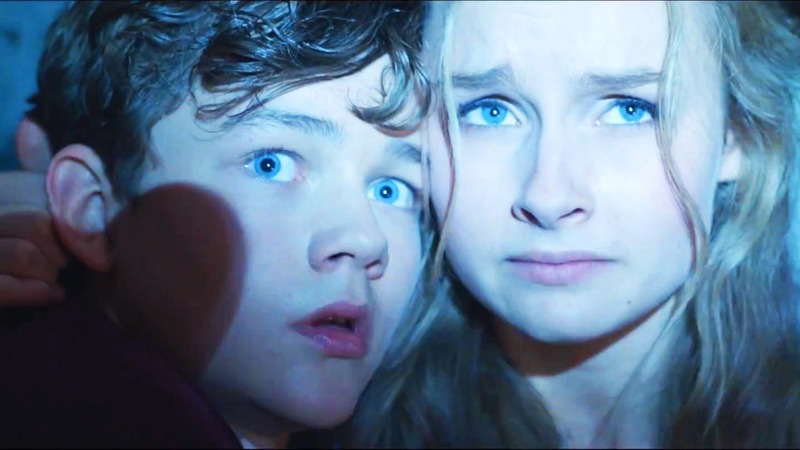 It's a pleasant surprise to see actress Olivia DeJonge as Ashley and Ed Oxenbould as Luke's best friend Garret. The two actors were in M. Night Shyamalan's creepy horror The Visit. Levi Miller as Luke outshines in his performance, which makes me want to watch whatever role he takes next. The way Chris Peckover and Zack Kahn crafted this film, you'll love and hate the characters. From the acting to the script to the directing, this film commands audience engagement. Director Chris Peckover is an amazing director and definitely knows his way behind a camera. Mr. Peckover doesn't hold back creative angles while still maintaining control on tone. I cannot wait to see more from him! Overall, Better Watch Out is a fresh, snarky, twisted horror that's a perfect addition for the holiday season. 5 out 5 queen skulls! Still not sure if you want to watch BETTER WATCH OUT? Check out the trailer below! Interested in chatting horror with me?